The truth is, I shouldn’t have been surprised at my kids’ behavior. Selfishness is something that is ingrained into our fallen human nature. 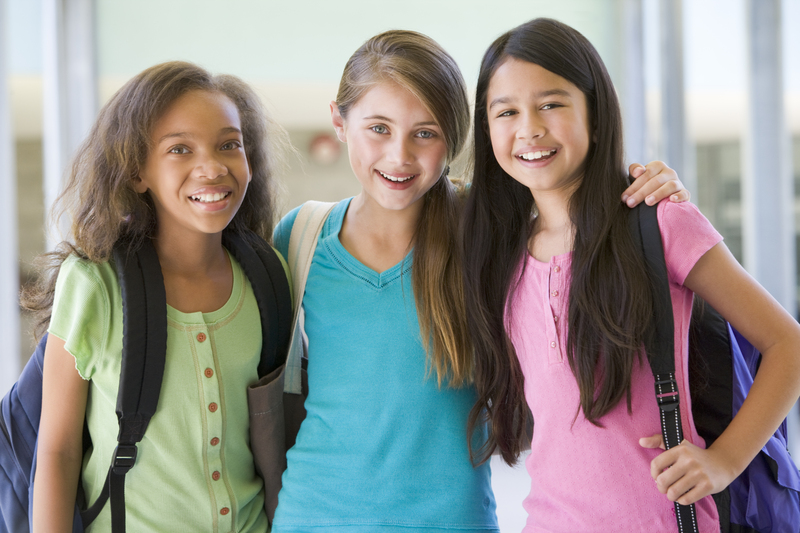 Selfishness comes naturally to kids – it is unselfishness that must be nurtured and taught. Teaching our kids to think of others from a young age is important, because hopefully it will become habit as they grow. I try to do this in a few different ways. As we are going about our day, I try to encourage my little ones to think of others by “catching them” being good. When my son doesn’t just grab a cookie for himself, but remembers to get one for his sister too? Or when my daughter runs over and gives the baby his pacifier when he drops it? I tell them I noticed, and praise them for thinking about each other. The goal is for them to get to the point where they think of others first even when there is no recognition – but at this age, a little praise goes a long way in encouraging them to make that effort. It is also fun to think of projects that I can do with my children for the purpose of blessing other people. When my son was going through that stage of thinking every birthday party was for him, I tried to involve him in picking out presents and I let him be the one to give the present to the birthday girl or boy. I wanted him to see the joy in giving. Sending mail is another way to bless others, and decorating cards is a fun activity for my preschoolers. 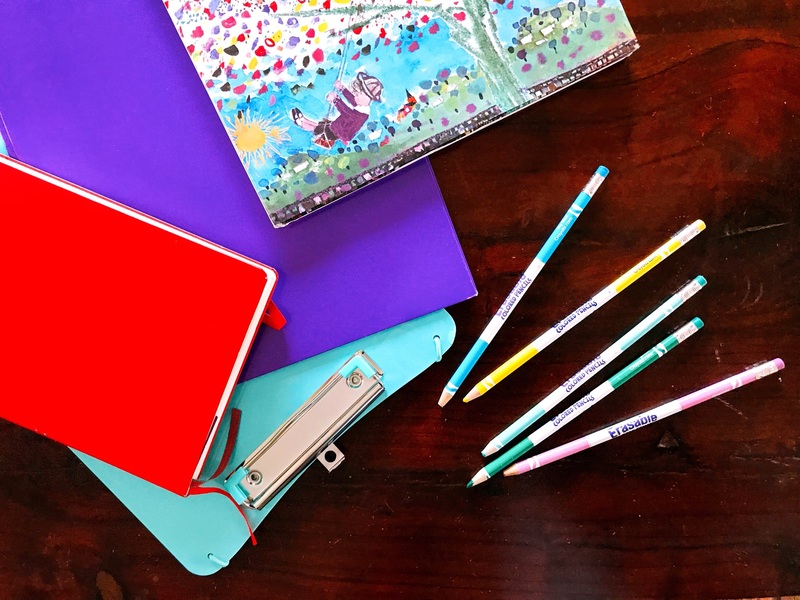 The book “Share A Blessing” is a great resource for this as well – it includes stickers and postcards with encouraging messages that are easy for kids to put together and send to their friends. I think it’s important to realize as parents that our children are watching us constantly. 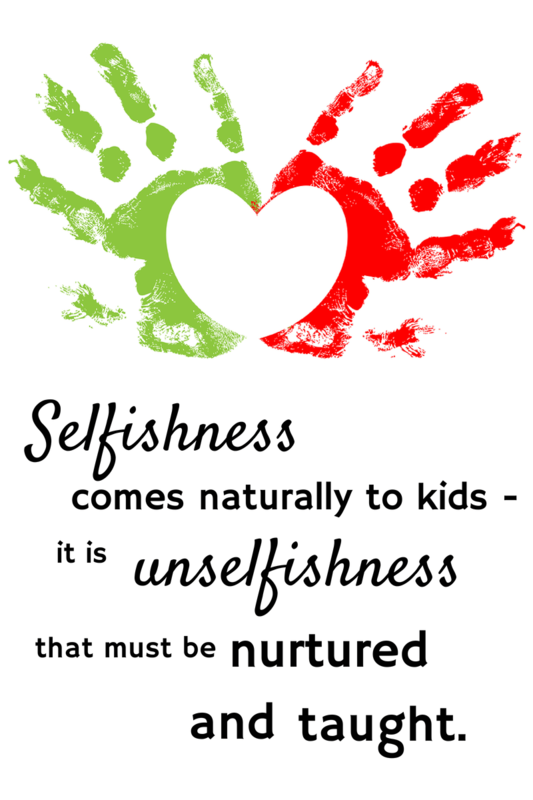 If we want to teach our kids to be unselfish, it’s best to model it first. 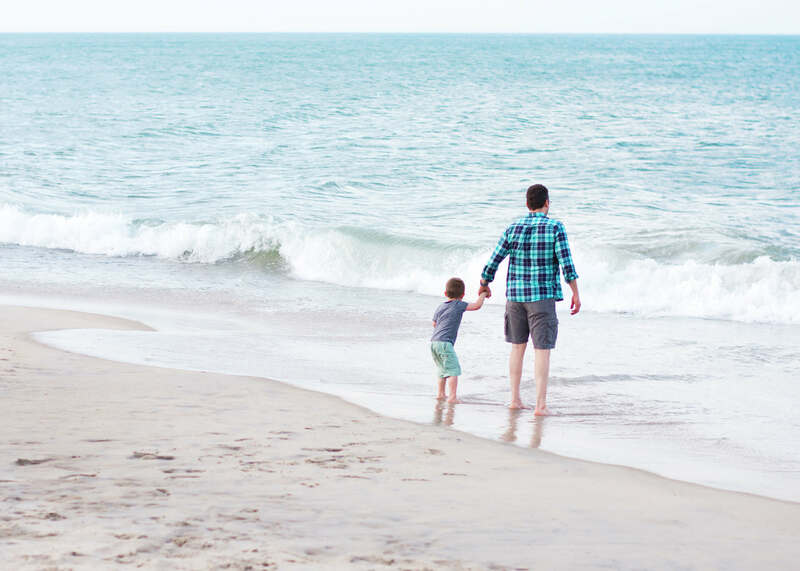 If my selfish behavior is on display more often than not, my kids are going to model their behavior after mine – but if I show them what it looks like to be selfless, they’ll pick that up too. I want to be a good example for them by putting other’s needs ahead of my own – and as they grow, I hope they will remember what they saw from me and my husband and put it into practice themselves. Unfortunately, none of us are completely selfless. We all have moments when we are only thinking of our own needs. So even beyond trying to be a good example myself, I want to point them to the greatest example of selflessness – I want to point them to Jesus. His act of laying down His life for us is the best example of doing something hard and showing love in a way that matters. He is the only perfect example of an unselfish person. I want to teach them about Jesus so they will follow His example, and I also pray that they won’t just know about Him, but come to know Him themselves. When they do, He will make them into a new creation – and He will help them overcome that innate tendency to be selfish. I encourage them, I model it for them the best that I can, and I point them to Jesus. I know when He gets a hold of their hearts, that is when they will truly understand, and then He will give them the strength to take on this battle for themselves. 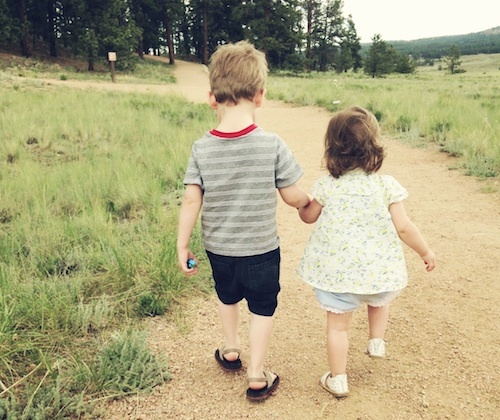 What battles have you come up against in battling selfishness with your little ones and how do you combat it? 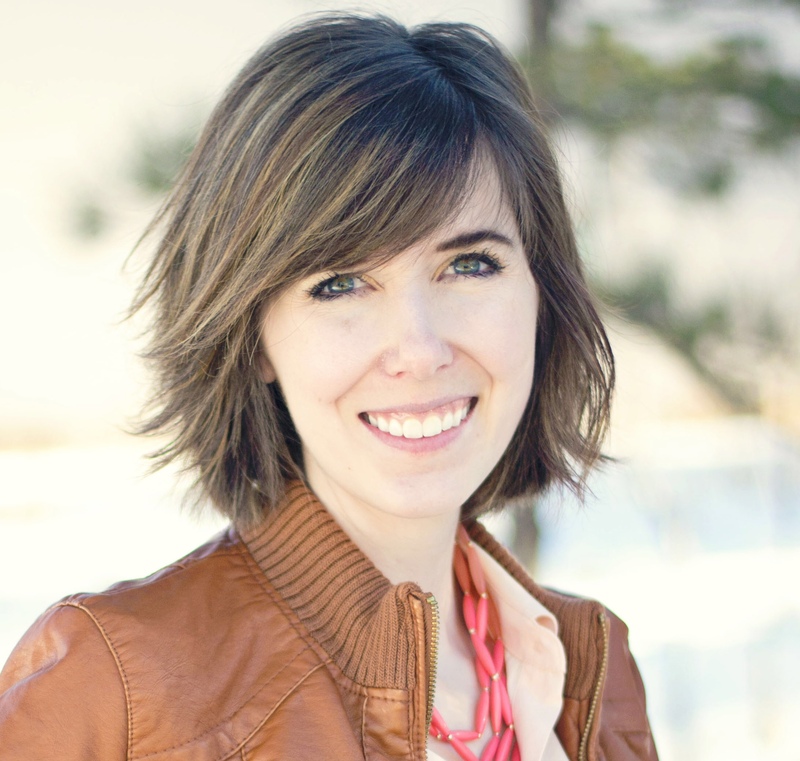 Callie Martine: Callie is a wife, a mother, a part-time dental hygienist, and a fan of coffee. She has been writing regularly on her blog, Through Clouded Glass, since 2008, and she serves on the publicity team for her local MOPS group. 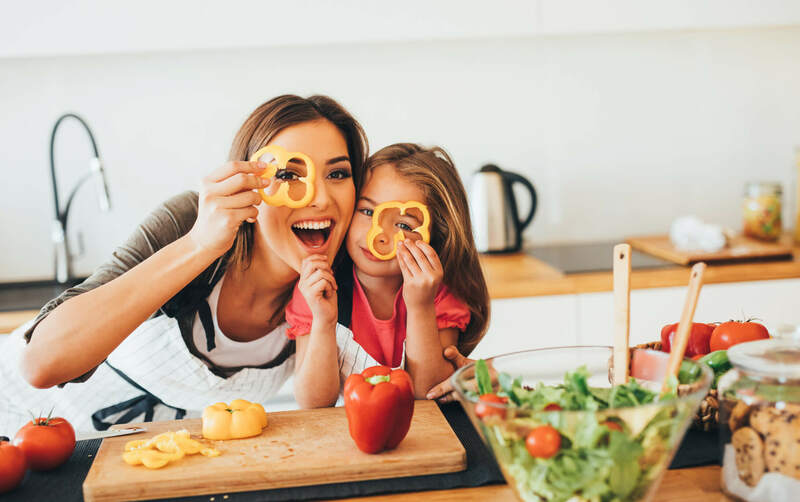 When she is not taking care of her three children (all under four years old), she enjoys spending time with her husband, reading, and working on her endless list of DIY and sewing projects. She is passionate about her faith in Jesus Christ, her family, and encouraging others to keep an eternal perspective through the day-to-day. 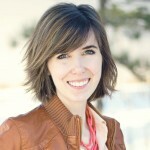 This entry was posted in Blog and tagged Family, Kids, Parenting, Selfishness by Callie Nicole. Bookmark the permalink.